Consequences you face for theft or shoplifting allegations — which may lead to charges of petit larceny, criminal possession of stolen property — can vary widely based on the value of items involved and your record. One thing is certain, however, a criminal conviction on your criminal theft charge can be crippling for your personal future. We encourage you to contact us today if you want solid information on your legal options from an experienced New York City shoplifting defense lawyer. People across the cultural and financial spectrums in the five boroughs get arrested for shoplifting and other theft offenses. 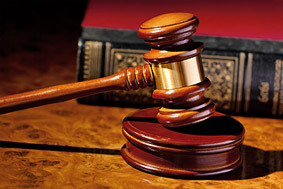 Our attorneys have dealt with many of these cases from both the prosecution and defense side, and we can offer strong representation based on your circumstances and priorities. We recognize that shoplifting can be an impulse crime, a crime of opportunity, or related to a legitimate compulsion or disease such as early Alzheimer’s. We also know that security guards and police officers make mistakes. You can depend on our lawyers to bring relevant information to bear on your case, seeking an outcome that enables you to move forward with minimal damage to your life and prospects. With more than 50 years of combined experience — including many years as high-level prosecutors in Brooklyn — we have extensive insight into the plea-bargaining flexibility prosecutors may have and other ways to help you stay clear of a life-changing criminal conviction. 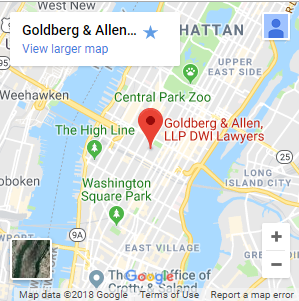 At Goldberg & Allen, LLP, we can readily evaluate your case based on your story, personal circumstances, and where you are charged — whether in Nassau County, Richmond County or elsewhere in the NYC metro area. Whether you must deal with a desk appearance ticket, misdemeanor or felony charge, your choice of counsel could make all the difference. Take a positive step now by emailing or calling us for a free consultation.